Breakfast is the first meal of the day and, in my opinion, the easiest to pre-plan. I’ve been making these egg breakfast muffins for a couple years, and I absolutely love them. 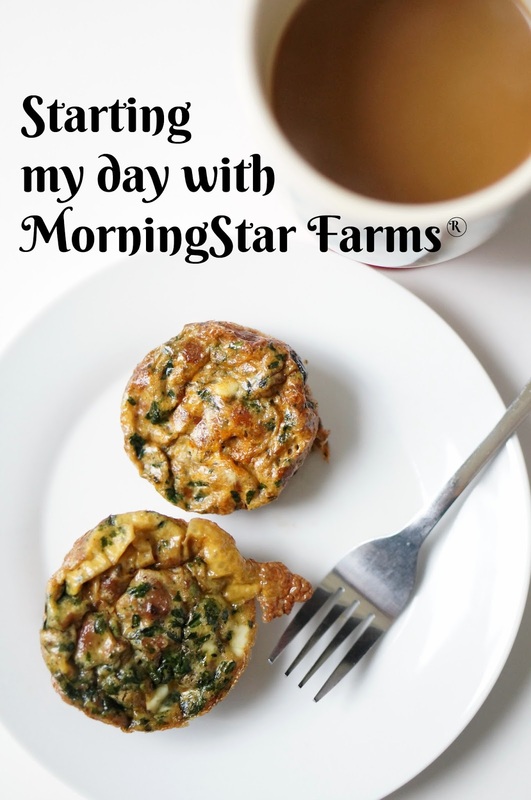 Recently, I made some of these breakfast muffins with a couple of my favorite products from MorningStar Farms®. My family are not vegan or vegetarian, but I’ve been eating MorningStar Farms® products for years. I love incorporating even more veggies into my day, and MorningStar Farms® makes some truly yummy veggie crumbles, like the Grillers® Crumbles™ and Chipotle Black Bean Crumbles™. 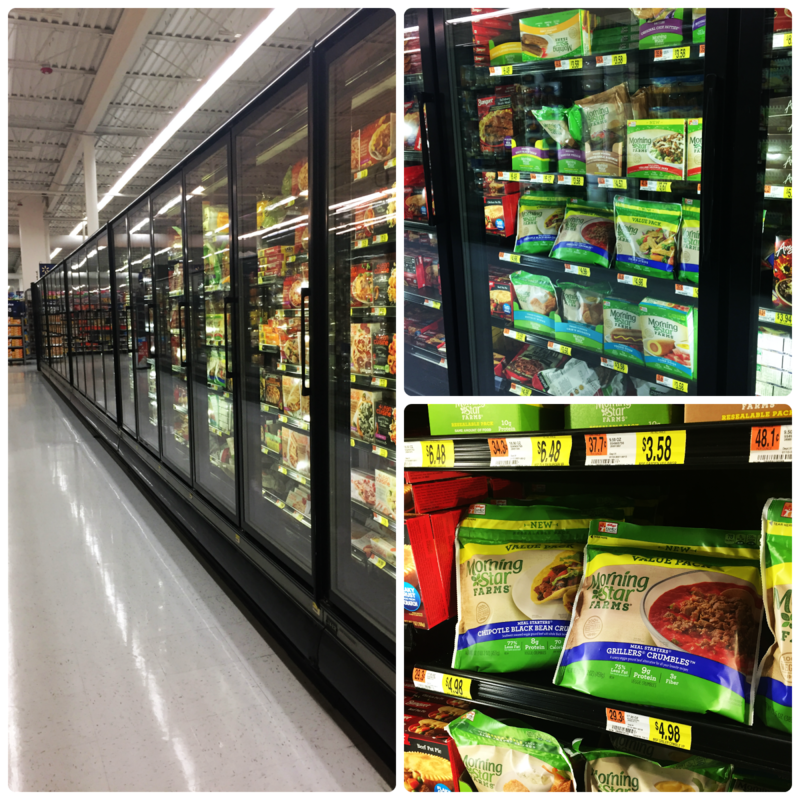 I was so happy to see that there is an Ibotta offer if you purchase three MorningStar Farms® products at Walmart! When you buy any three MorningStar Farms® products, you can earn $3 through the Ibotta app. It starts today, January 9, and continues through the month of January. 3. In one bowl, combine half of the eggs, 1 cup of MorningStar Farms® Grillers® Crumbles™, 1/2 cup of Great Value™ Organic Chopped Spinach, salt and pepper. I put a little extra pepper in the bowl for the Pepper Steak Veggie Egg Muffins. 4. In the other bowl, combine the other half of the eggs, 1 cup of MorningStar Farms® Chipotle Black Bean Crumbles™, 1/2 cup of Great Value™ Organic Chopped Spinach, cumin, salt and pepper. 5. Fill half of the muffin cups with the Pepper Steak mixture, and fill the other half of the muffin cups with the Chipotle Bean mixture. 6. Bake for 25 minutes or until the eggs are set. 7. Remove and let cool. Store in a container in the fridge, or store in freezer bags in the freezer. 8. When you’re ready, pop them in the microwave and they’re ready to eat! Times will vary per microwave. If they are coming out of the fridge, I pop them in the microwave for about 10-15 seconds. If they are coming out of the freezer, I pop them in the microwave for about 30-45 seconds. My microwave cooks very quickly, so you might want to play around with it at first. Now that I’ve shared how I incorporate veggies into my morning meal, I’d love to hear how you plan your breakfasts each week.